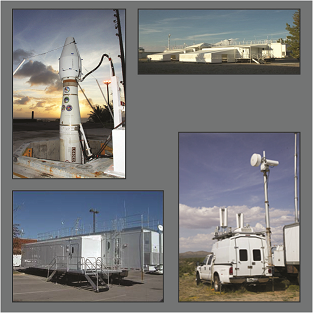 Trident supports both DoD and commercial customers with engineering services. Our Engineers have a broad range of experience with development, integration, and test of large scale programs. Today, we leverage our knowledge base for customers such as MDA, Army, and USTRANSCOM to solve hard problems as more systems become integrated and information driven.